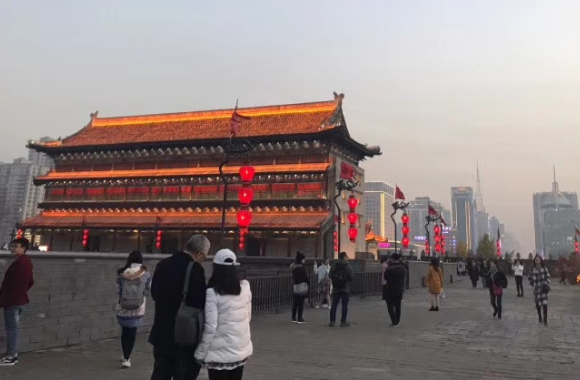 Last week, Deyuan marine went to xi 'an for an annual trip. Xi'an, the capital of Shannxi Province, is stuated in the fertile Wei RiverValley. 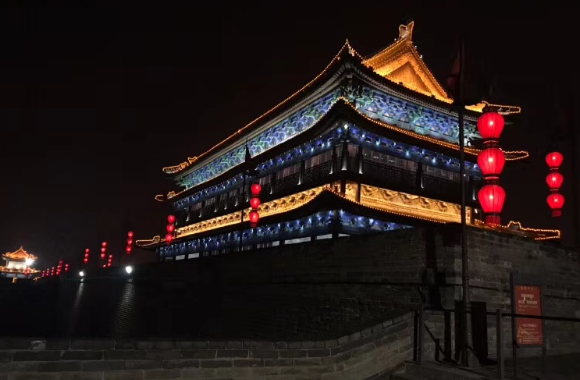 One of the few Chinese cities where the ancient foetress walls can still be seen.Xi'an dates back more than 3,000 years and has impressive collection of archaeological relies to help explain its rich history. Formerly known as Chang'an("ternal Peace"), the city of Xi'an had served as a capital under 13 dynasties. Xi'an is vest known as within the local arts and crafts community for its thriving archaeological reproduction industry,which features painted Neolothic pottery; life-size Qin terra-cotta figures, glazed Tang funeral wares,and Tang tomb murals. A wide variety of folk crafts is also produced in the region,including needlework,ceramics,paper cuts,and rubbing(made from the impressions of stone carvings). This time we went to the main places as below. 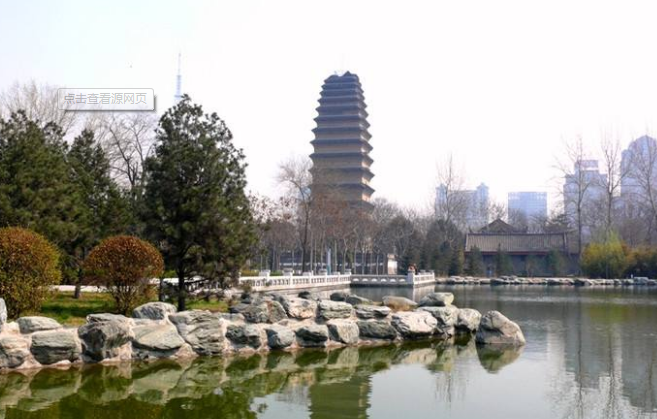 The Huaqing Pool is located in the Lintong District 30 km east to the urban area of Xian. With Mount. Li to its south and the Wei River to its north, it boasts the natural hot springs. The favorable geographical condition and natural environment make it one of the cradles where ancient people settled and . It was also a favorite place for emperors to buildtheir palaces as a resort. Since ancient times, it has ever been a famous bathing and tourist destination. The Mausoleum of Qin Shi Huang and his Terracotta Army are located 40 km to the east of the cit center , in the city's suburbs. The Terracotta Army is a collection of terracotta sculptures depicting the armies of Qin Shi Huang , the first Emperor of China . It is a form of funerary art buried with the emperor in 210209 BCE and whose purpose was to protect the emperor in his afterlife. 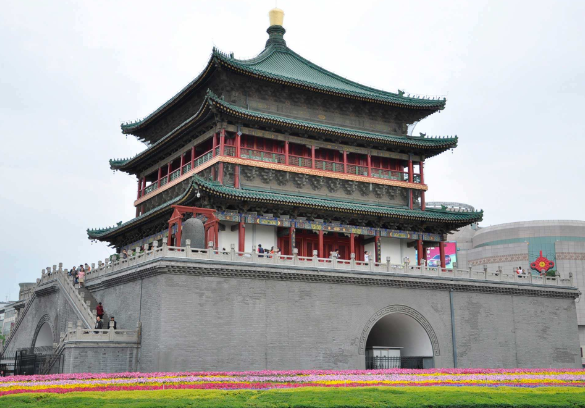 The Bell Tower of Xi'an , built in 1384 during the early Ming Dynasty , is a symbol of the city of Xi'an. Tower also contains several large bronze-cast bells from the Tang Dynasty . 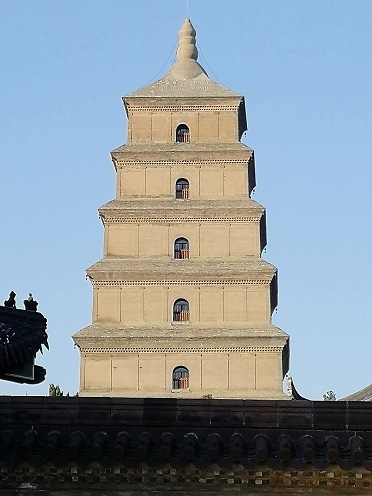 The Drum Tower along with the Bell Tower is a symbol of the city . 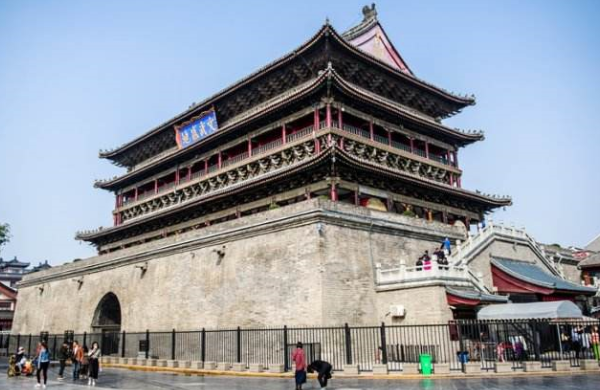 Erected in 1380 during the early Ming Dynasty , it stands towering above the city center and offers incredible view of Xi'an. 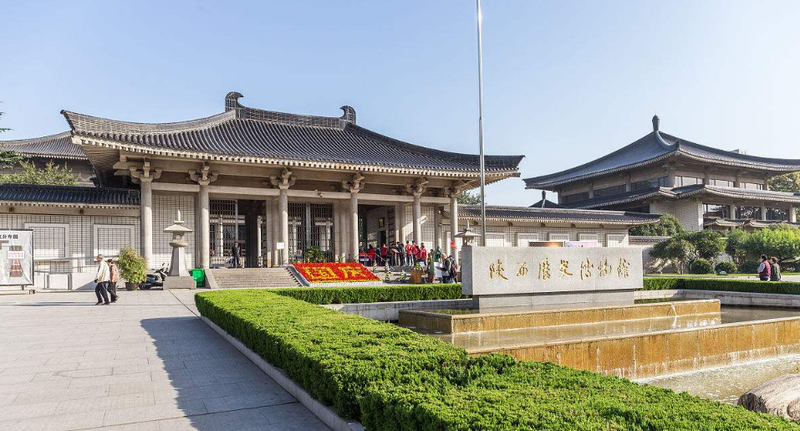 Shanxi History Museum was founded in June 1944 the history of Shanxi Province Museum, 1950 renamed the Northwest Historical Museum, in 1952 renamed the Northwest Museum of History, in 1955 in June renamed the Shanxi Provincial Museum. The history of Shanxi Museum of History highlights the appearance of the Tang Dynasty style, Changan ancient emperors have history, there have been weeks, Qin, Han, Sui, Tang and other feudal dynasties in this capital, with rich underground artifacts, the formation of Shaanxi unique historical and cultural style. 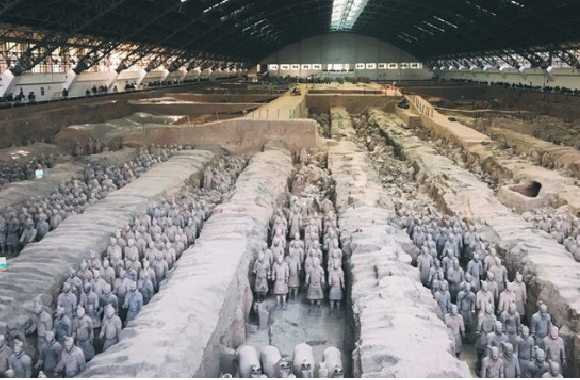 After the completion of the Shanxi Museum of History, concentrated collection of Shaanxi unearthed precious cultural relics more than 37 million pieces. 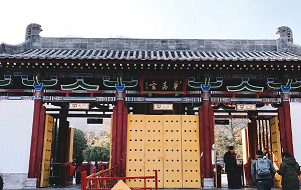 The city is surrounded by a well-preserved city wall which was re-constructed in the 14th century during the early Ming dynasty and was based on the inner imperial palace of Tang dynasty . It's such a wonderful trip. We all gained a lot from it and learned more about history. It's a city worth visiting. I hope you can also travel to this city one day!